We aim to have your order with you 3 -5 working days* from the moment you submit your order. Orders will be delivered between Monday and Friday (excluding Public Holidays). All orders are despatched via DPD with full tracking. We will email you a link to your tracking information once your parcel has been shipped from our warehouse. You can also track your order by logging into “My Account” and viewing your most recent order. Just click “Track This Order” and you’ll be directed to the carrier tracking page. Please note a signature may be required on receipt. *We aim to meet these delivery times but during busy periods (including sale, Black Friday, Christmas etc.) deliveries may take a little longer. During spells of bad weather, conditions may mean that these delivery services aren’t available, or that order cut-off times need amending and or/ delivery times need to be extended. However, we will always work hard to keep these temporary changes to a minimum. Trespass cannot be held liable for any parcels that are lost or stolen as a result of any specific delivery instructions left for the carrier. Where will trespass deliver goods? 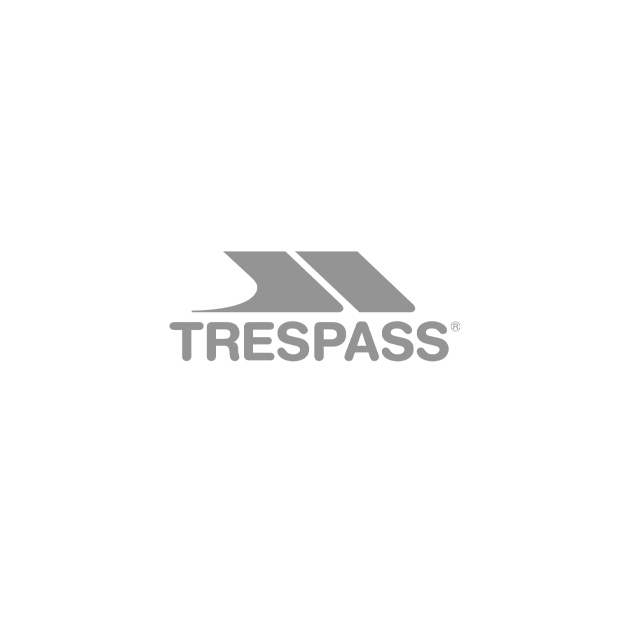 Sign up to the Trespass Newsletter to be the first to know when we have started shipping to new countries. Your estimated delivery date will be noted in your Order Confirmation email – please wait until this date for your order to arrive. It’s also worth checking for any delays that are in your area here. You’ll also be able to follow your order if it’s been sent using a trackable service. To check this, all you need to do is log into “My Account” and view your order. If the status shows “Track This Order”, just click the link and you’ll be able to follow your parcel. If the status shoes “Shipped”, your order has been sent with your local postal service and isn’t trackable. If your estimated delivery date has passed and you haven’t received your order, please click here so we can help you further. Yes, if your order has been set via a trackable service, you’ll be able to see its status. You’ll receive a shipping confirmation email direct from our warehouse once your order has been sent; simply click here to track your order. If you are having trouble locating your tracking information then please contact our Customer Care Team. If you aren’t in when your order arrives then there is no need to worry as our carriers usually try to deliver your items more than once. Alternatively, they will leave a card confirming they have either left it with a neighbour, stored it in a safe place, when they will attempt to deliver your order again or give you details on how to collect it. We would ask for you to arrange for someone to be in when your parcel is due as we may need a signature to confirm receipt.